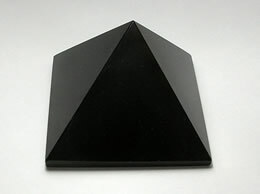 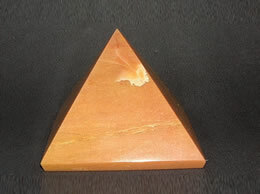 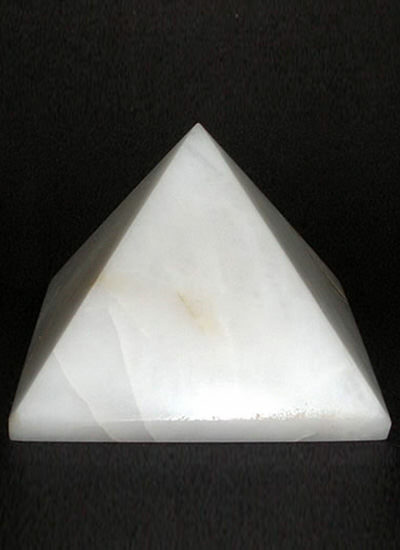 This white agate pyramid is said to enhance one’s perceptiveness and to stimulate analytical capacity, and to provide balance between one’s physical, emotional, intellectual and spiritual states. 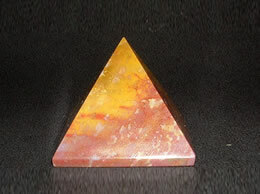 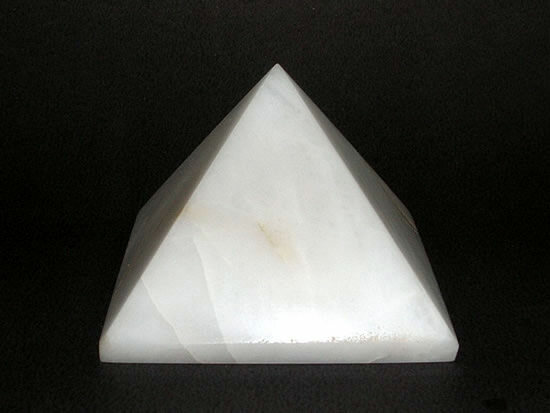 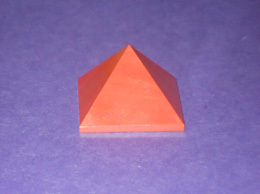 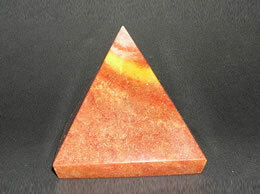 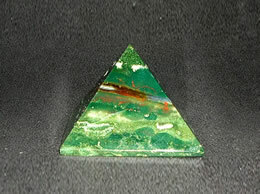 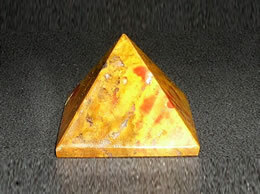 This white agate pyramid is also said to reduce hostilities and promote goodwill. 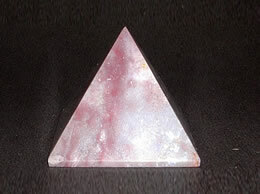 This white agate is believed to help discern truth, accept circumstances, and is a powerful emotional healer.